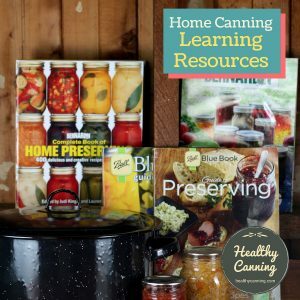 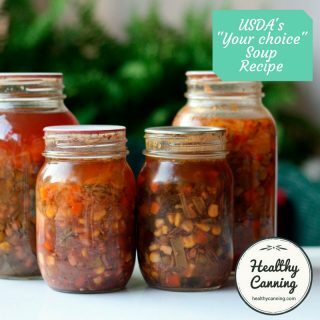 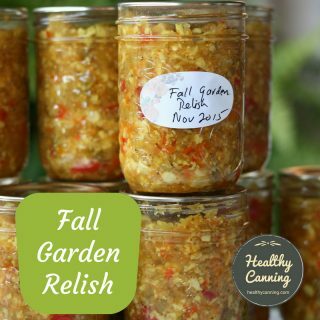 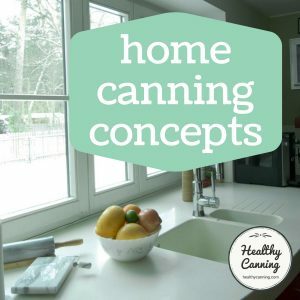 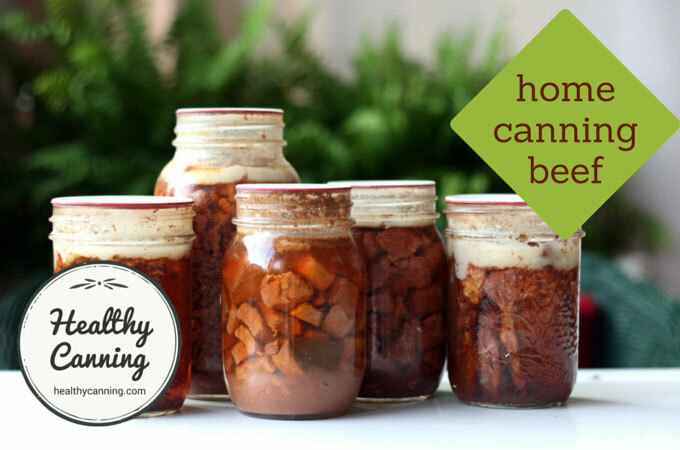 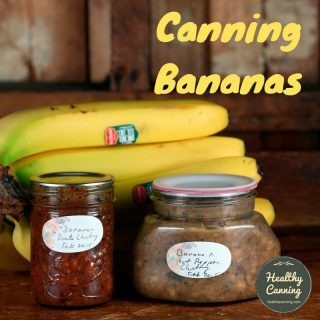 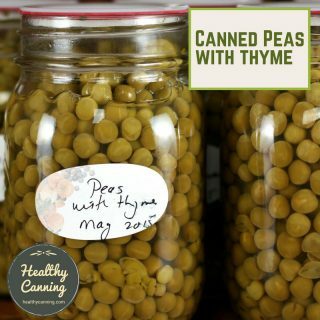 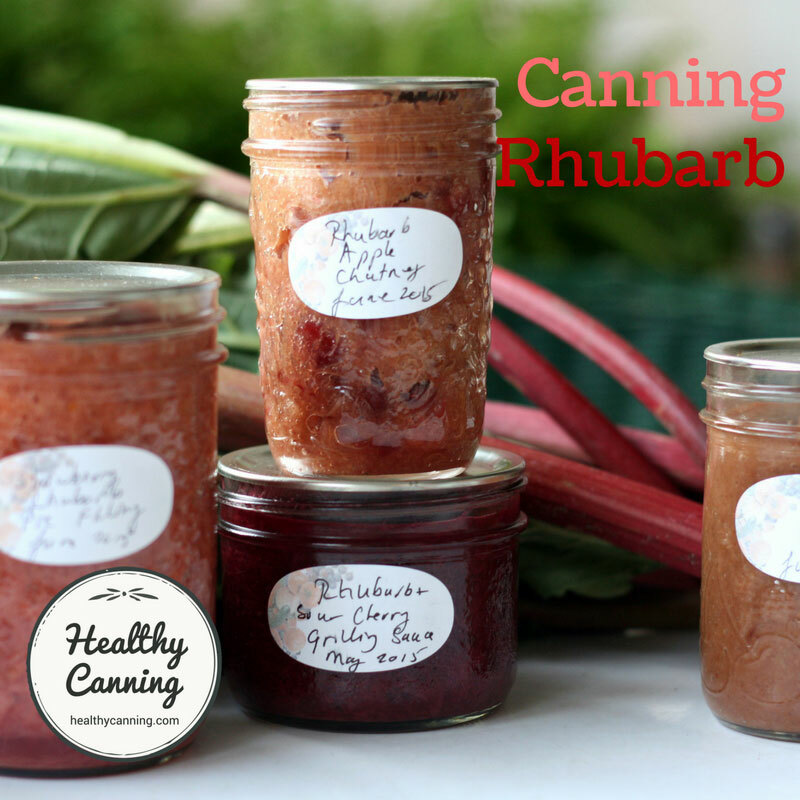 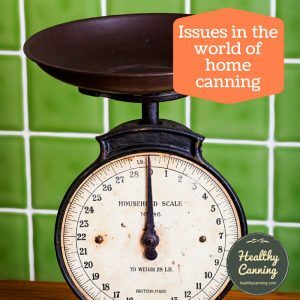 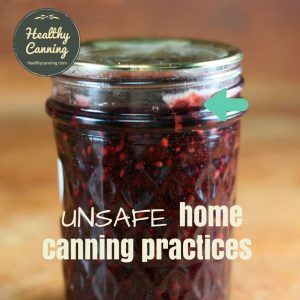 While you will obviously not want to be canning prime rib roasts, grilling steaks, or fillet mignons, there are many other cuts of beef that need low and slow cooking which pressure canning just coincidentally happens to provide. 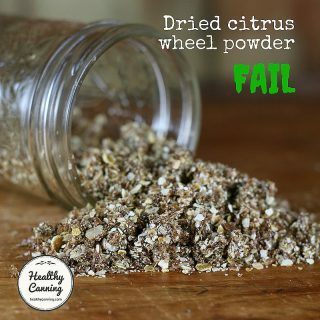 You may even can ground beef. 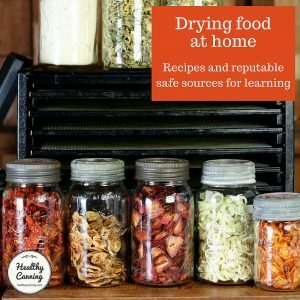 You may think it would then be useless for making burger patties and meatloaves from and you would be right. 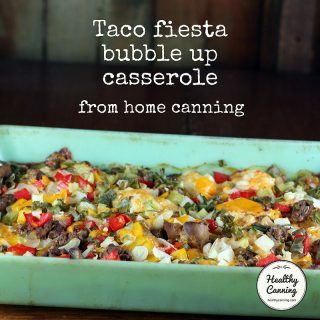 But it means just about instant taco filling mixes are in your future. 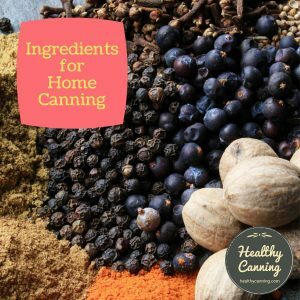 It’s also great in cream sauces, pasta dishes, rice dishes, stuffed in peppers, squashes and large mushroom caps, and as a layer in a hot party dip. 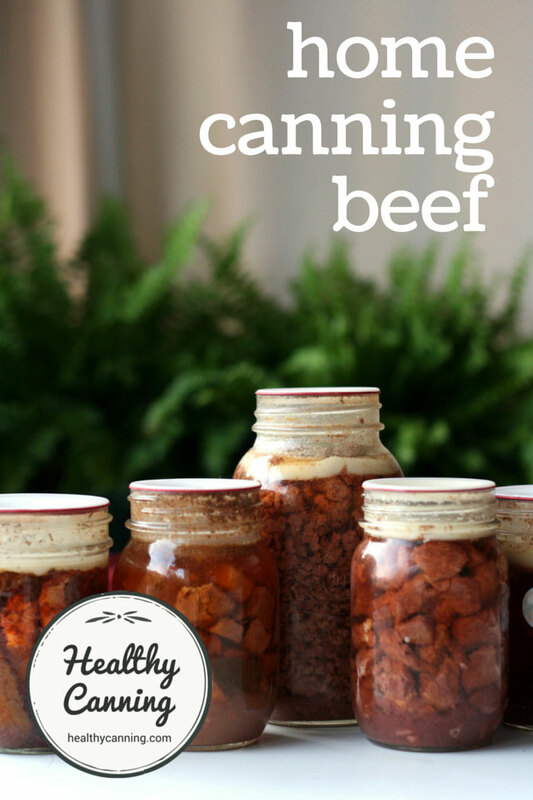 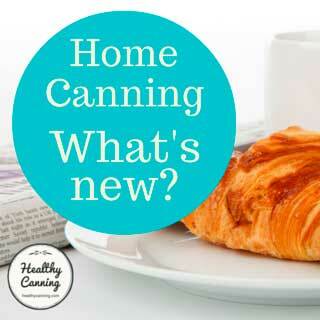 Many people feel that beef stores better canned than in a freezer, because in a freezer it can dry out. 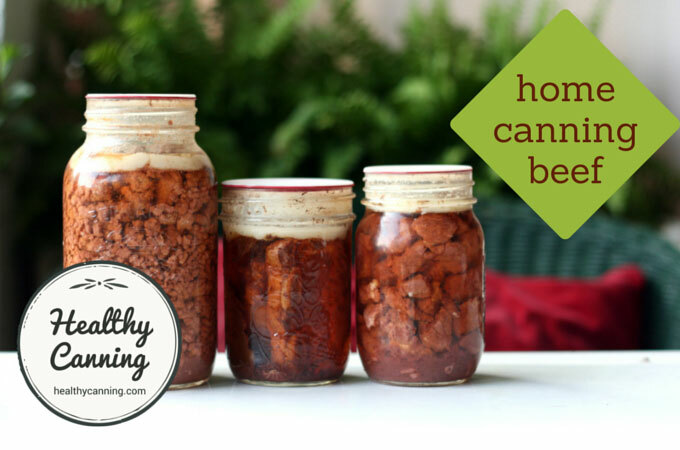 When you have home canned beef on hand, you have some delicious, hearty — and healthy — instant meals ahead in your near future.